Sitting in the grounds of the owners’ Georgian house, Wysteria Cottage is a converted coach house with its own small garden. In a quiet little village, but still close to the spa town of Royal Tunbridge Wells, it makes an excellent holiday retreat in the Weald of Kent. Wysteria Cottage is cosily furnished, with an open fire in the dining room and a kitchen that overlooks the owners' attractive gardens. And with a double and a twin bedroom, it's a great cottage for a family holiday. Holiday cottages in Kent come very well equipped. At Wysteria Cottage bed linen and towels, as well as electricity and full night-storage heating are included in the rental. Fuel for the open fire is available locally. The cottage provides parking and there's a small garden with furniture for you to enjoy the English summer. Inside there's a widescreen TV & DVD, a microwave, washing machine, dishwasher and fridge/freezer. A highchair is also available. Please note that Wysteria Cottage is a non-smoking property and that there's a pool and a pond in the grounds. Kent is not just England's garden, it's a treasure trove of history, too. 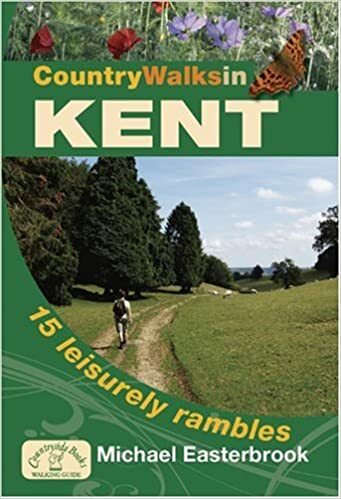 From prehistoric times onwards, Kent has often been the entry port to England. So monuments here go way back. 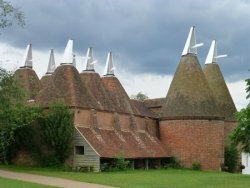 Here are a few attractions that should make it onto your must-see list when you're staying in one of the many wonderful holiday cottages in Kent. Not just England's spiritual home, but a beautiful city in its own right with two Norman castles (I challenge you to find them! ), wonderful little alleyways and streets to explore, great shopping, even better food and - of course - Canterbury Cathedral with all its marvels. This makes a LOOOONG day out, but is totally worth it. At Dover, you can really see history as a cake of many layers. From a prehistoric fort to WWII underground tunnels, Dover has it all. And now, it also has an amazing exhibition showing how the Great Tower would have looked during the times of one of England's most tempestuous kings: Henry II. Ever stepped into a submarine? It's cramped - more cramped than you can possibly imagine. But is it any better on an old sailing ship? How many miles of rope does it need to hoist the sails? How many bullets and cannon balls should you take with you when you sail to America? Where do you sleep and what do you eat? If you're holidaying with children (and even if you don't), you'll be totally blown away by the dockyard. One of England's most famous and most popular gardens, Sissinghurst was a true labour of love for Vita Sackville-West and her husband Sir Harold Nicolson. Situated within the ruins of an Elizabethan house, it's now looked after by the National Trust. And with a charm and magic all of its own, it should be high on your list of places to visit if you're staying in one of the many holiday cottages in Kent close by. Holiday cottages in Kent make a great base for exploring and The Buttery makes it easy, too. 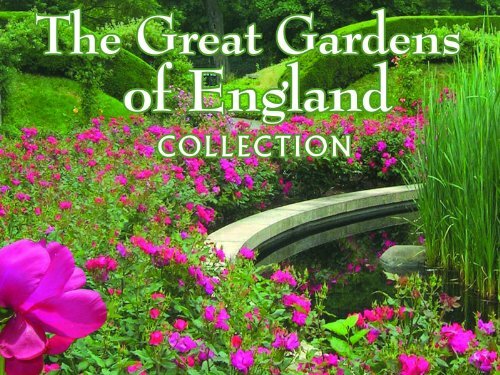 It's located within 3 miles of Leeds Castle - often regarded as the most beautiful castle in England - and within a minute’s walk of a discreet side entrance to historic Mote Park. Dating back to the Middle Ages, Mote Park’s 450 acres of mature parkland offer many beautiful walks (dogs welcome), a 30 acre lake for sailing, angling and model boats, and a leisure centre with pitch and put, play area, skate park and indoor swimming pool. Maidstone itself is under 3 miles away. 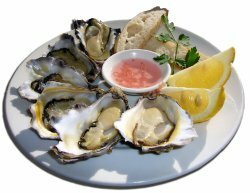 Whitstable with its oyster fisheries and wonderful little pubs and restaurants is only a short drive away. Also close by is Chartwell, once the home of Sir Winston Churchill, and the wonderful little Ightam Mote also makes a great day out. Check availability and book your stay at Wysteria Cottage!